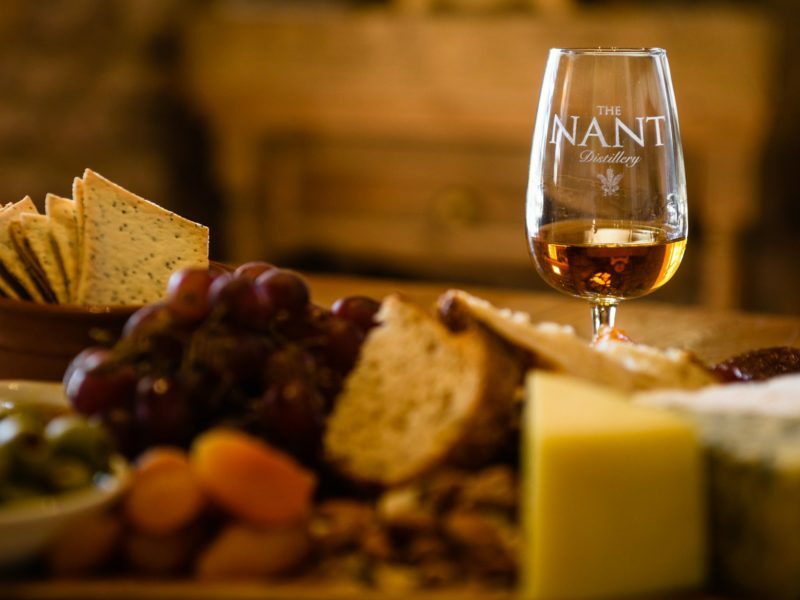 Nant Distillery, nestled in the Central Highlands north west of Hobart, produces handcrafted single malt Tasmanian whisky. Located on the Nant Estate in Bothwell, Nant Distillery honours traditional distillation methods to produce the Nant double and single malt whiskies. Incorporating only the finest local ingredients, this farm-based distillery uses pristine Central Highlands water. 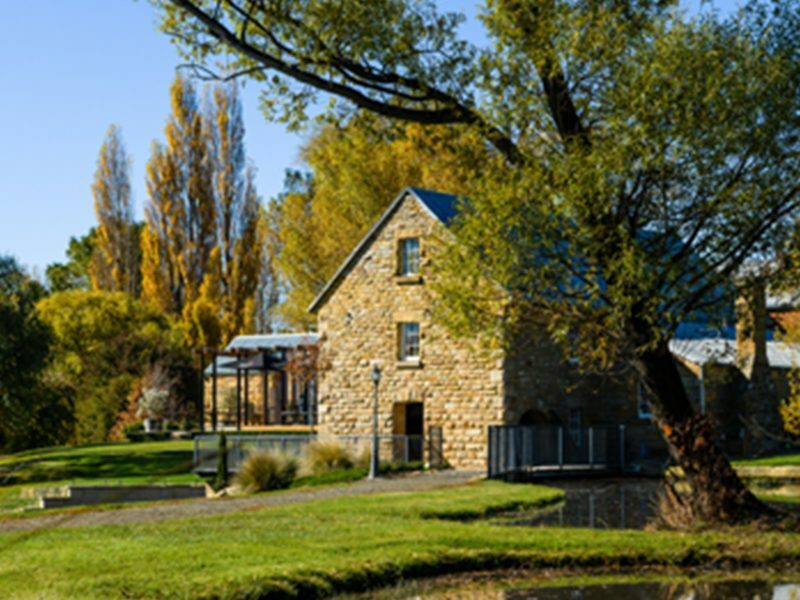 As part of the Heritage-listed farm complex, the distillery is housed in a convict-built sandstone flour mill (1823) which has been meticulously restored. Nant is open weekdays between 10am and 4pm and on weekends by pre-booking. Enjoy a distillery tour or for the true whisky enthusiast, you may wish to include a Masterclass and Tasting Plate. This includes the finest local gourmet produce on offer, specially presented to complement the Masterclass selection. 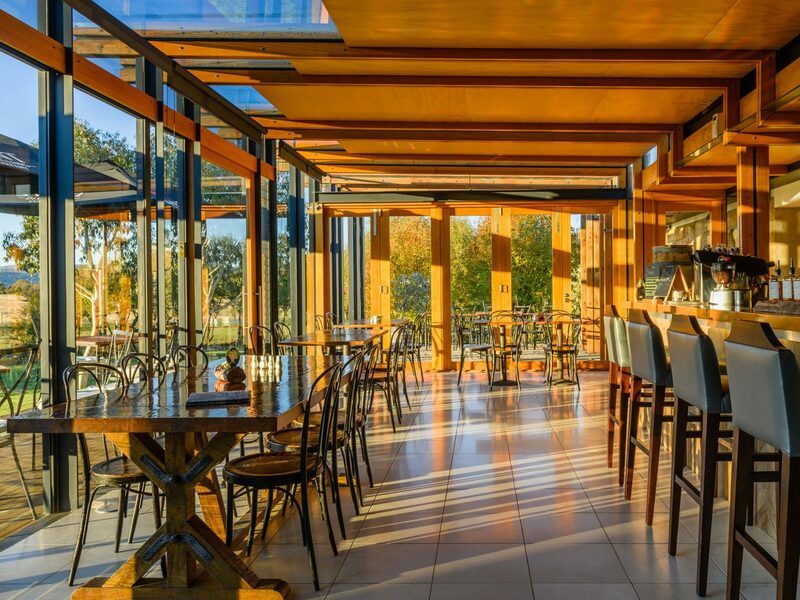 The restaurant is open for events, functions and pre-bookings and offers an innovative menu in picturesque surrounds. Browse the distillery shop with its whisky merchandise and products, or why not select a dram from the large range of Australian and international whiskies on sale in our Atrium Lounge and Whisky Bar to enjoy while admiring the sweeping Central Highland views. Tours are conducted at AUD15 per person including a tasting.